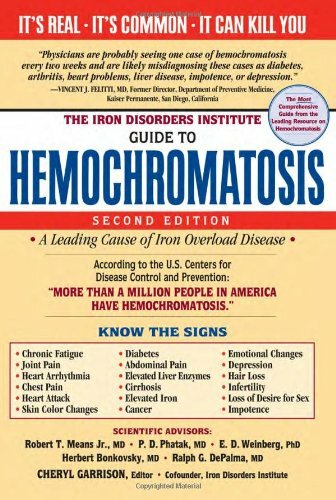 More than one million Americans suffer from Hemochromatosis, and most have to suffer through misdiagnoses and multiple doctor visits before finding the right treatment. If left untreated, Hemochromatosis can lead to heart attack, diabetes, cirrhosis, or cancer. 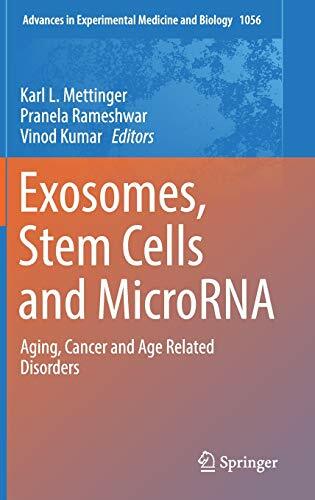 Written by top medical researchers and experts, this comprehensive and reliable guide dispels the myths, explains the basic science behind the disease, and provides clues for diagnosis. It also includes inspiring case studies, treatment options, common questions, advocacy resources, and more.